The Consumer Contracts Regulations came into force on 13th June 2014 and superseded the Distance Selling Regulations. It implements the Consumer Rights Directive and helps to clarify your consumer rights when shopping online. 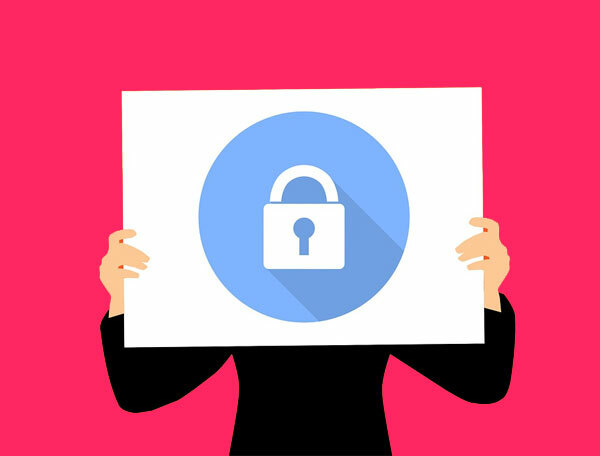 Importantly, there are a number of changes which have been implemented since the previous regulations so this document provides you with a clear overview of the most important factors to consider when purchasing online as well as providing some useful tips about online security. The first check is to make sure you enter the correct web address. If you are being directed to the page by a search engine, just check the address bar to make sure everything is as it should be. For example, if you are trying to order an item from a company with the name goodexample.com check the address bar and make sure it doesn’t say something like go0dexample.com as this could be just a good example of a phishing website created solely to gather password and possibly even credit card details. Further security is provided by only using sites that are protected by https (Hypertext Transfer Protocol Secure) which is represented by a padlock in the address bar of your browser which appears before the start of the address of the site, this ensures that traffic to and from the website is encrypted and cannot be hacked. Having this in place provides you with the highest level of security when shopping online and means that no one can access any credit card details and/or any passwords you enter. Make sure you research the company. Do they have a physical address and telephone number listed in their ‘contact us’ section? Another good way to tell if a business is legitimate is to check customer feedback on sites such as eKomi, Trustpilot or Feefo. These are independent review sites that give honest customer feedback on how a company have performed, if the web company is signed up to one of these organisations then they will invariably have a link on their website for you to click and check. 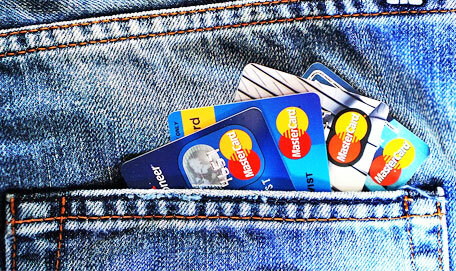 Use a credit card to make online purchased wherever possible. Paying by credit card offers greater protection than with other methods in terms of guarantees, fraud, and even non-delivery. The legal aspect of a transaction differs greatly on whether the purchase was made face to face, such as in a shop, or via distance selling, such as online or over the phone. As this document has been written specifically about online purchases; we will stick to covering this aspect of purchasing. There are certain key points that an online retailer has to make available to a customer, which are covered in the following. • An accurate description of the goods. • The complete price of the goods. • The methods you are able pay for the goods. • Any additional delivery charges and other costs. • Information pertaining to who pays for the cost of returning items if you have a right to cancel and change your mind. • Details of any right to cancel. • Information about the seller, including their geographical address and contact details. Your right to cancel for goods purchased at a distance lasts for 14 days after you have received the goods from the retailer and you have the right to cancel within this timescale. If you have order more than one item and the delivery has been staggered, then your 14 days starts from when you receive the final item. You then have a further 14 days in which to return your product to the retailer. The retailer must refund you within 14 days of receiving the item back but does have the right to retain a proportionate amount back if the value of the item has been reduced due to damage or mishandling. Inspection of the goods is acceptable but only to an extent to which they would be handled in a retail store. Basic delivery postage costs must be refunded by the retailer, but if expedited or enhanced postage options are chosen, these can be deducted from the final refund. There are some circumstances where the Consumer Contracts Regulations won’t honour the right to cancel. Exceptions are made for certain products that have been purchased at a distance, these include bespoke and personalised items that are created at your request, CDs, DVDs or software if the wrapping has been opened and any perishable items. Goods that are sealed for hygiene reasons are also covered under this exception. Automatically selecting add-ons has also been addressed in the regulations. These would appear as you were checking out and would include branded mugs and shopping bags and sometimes items such as extended warranties. No retailer now has the right to automatically select an item or items as part of the purchasing process, if they do; you are entitled to demand a full refund on that product. The delivery of goods was covered in the Consumer Rights Act, which came into force on 1 October 2015. This states that the seller is responsible for the condition of the goods until they have been received. 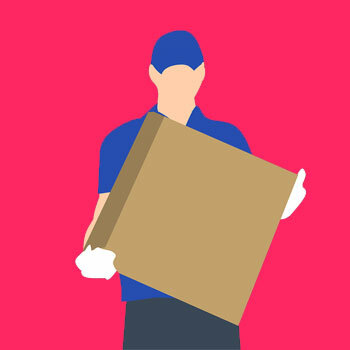 The timescale for delivery of an order has been set at 30 days for all retailers unless a longer period has been agreed or you have paid for a date specific delivery service such as next working day. If your delivery does arrive later than agreed and was time essential, you are within your rights to cancel and receive a full refund. How to proceed when you receive faulty goods is also covered under the Consumer Rights Act and gives you the same rights as when you purchase from a High street store. Any products must be of satisfactory quality, fit for purpose and as described. 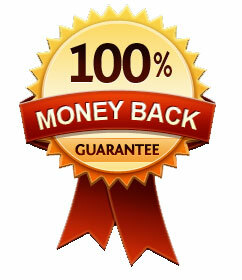 • To be of satisfactory quality, goods shouldn't be faulty or damaged when you receive them. When considering what may constitute ‘satisfactory’, think about what a reasonable person would consider for the goods in question. Something with lightly damaged outer packaging would still be considered satisfactory. • The goods should be fit for the purpose they are supplied for. For example if you purchase a garden fork that breaks the first time you use it, as long as it was within normal use, this would not be considered fit for purpose. • The goods supplied must match any description given to you via the website or by telephone. 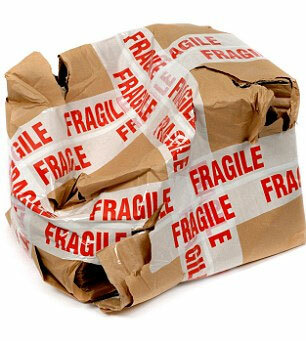 If an order has been received in a damaged condition, contact the retailer immediately and not the courier company. If signing for a package that has been visibly damaged and you suspect that damage has also occurred to the contents, refuse delivery of the package. You can always check the contents while the courier waits but this is not always possible, so an alternative idea is to sign for the item as ‘damaged unchecked’. Email the retailer at the earliest possible opportunity and attach photos of the damaged item, and where applicable, the outer packaging if this has also been damaged. This may speed up your replacement or refund and in many cases, negate the need to return the damaged item. We hope that the above information has been useful - happy online shopping!